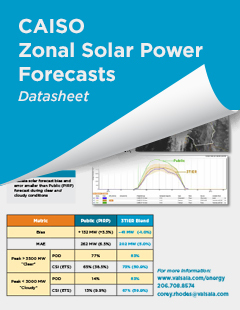 Convenient, subscription-based access to hundreds of bankable solar time series. 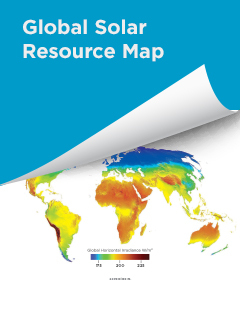 Vaisala has just made it much easier for you to access high-quality global solar data for resource assessment. 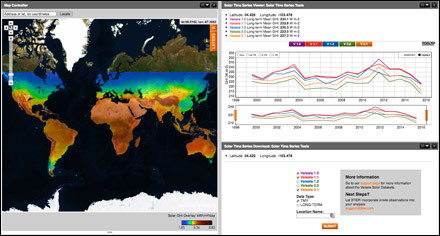 The Solar Time Series Tools provides access to five global datasets, updated monthly, for one low annual price. Use our online Solar Time Series Tools to quickly visualize and order time series. 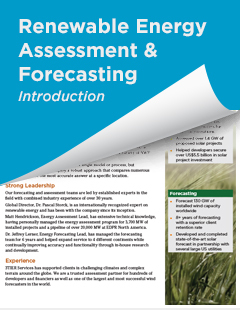 Minimize development risk / Rapidly compare weather resource data from multiple high-quality datasets to hedge against later resource answer changes by understanding the spread of answers up front. 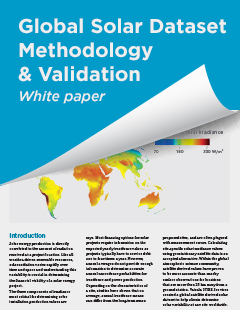 Improve energy estimates / Reducing the cost of solar resource data allows better-quality energy estimates to be prepared earlier in the development process. 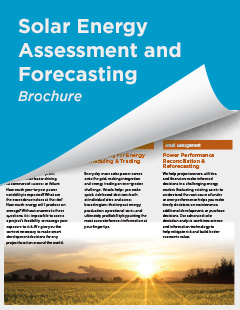 Access data when you need it / Moving at the speed of solar development long-term time series and TMY data are delivered to you in less than 24 hours so you can meet your tight deadlines. 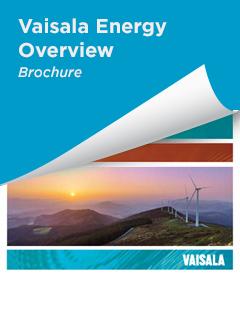 To download any of the brochures, datasheets, or papers mentioned below, click "Get Info" (at the right). Choose the papers you want, then enter your email address below.